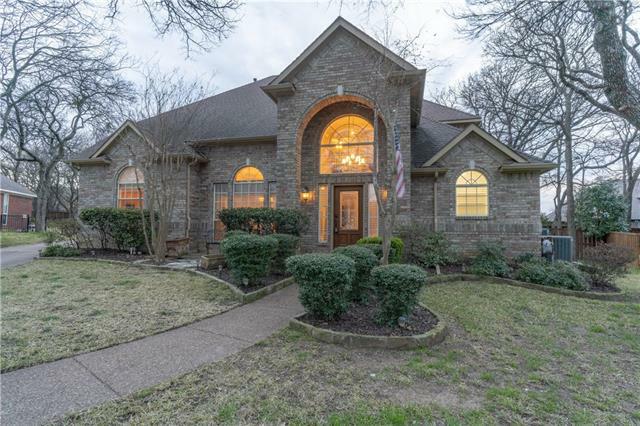 All Pecan Park Estates homes currently listed for sale in Colleyville as of 04/20/2019 are shown below. You can change the search criteria at any time by pressing the 'Change Search' button below. "AMAZING home on almost half acre at the end of cul de sac, surrounded by mature trees! Home has everything from hardwood, slate floors, granite, new carpet in all bedrooms, & fresh paint throughout. Master bath and second bathroom have been completely remodeled. Large, private master suite has plenty of space for a sitting area to look out into the beautiful backyard oasis! You can enjoy relaxing in the completely remodeled pool and hot tub with waterfall. Outdoor kitchen is perfect for entertai"
"Colleyville location with a pool. 4 bedroom, 2 bathroom with 4 car garage. Many Mature Trees. Open floor plan! Split bedrooms. Formal dining room. 4th bedroom could be game room, media room or study. Beautifully updated kitchen with granite counter tops, dark wood cabinetry, SS appliances, decorative backsplash, upgraded fixtures and breakfast bar. 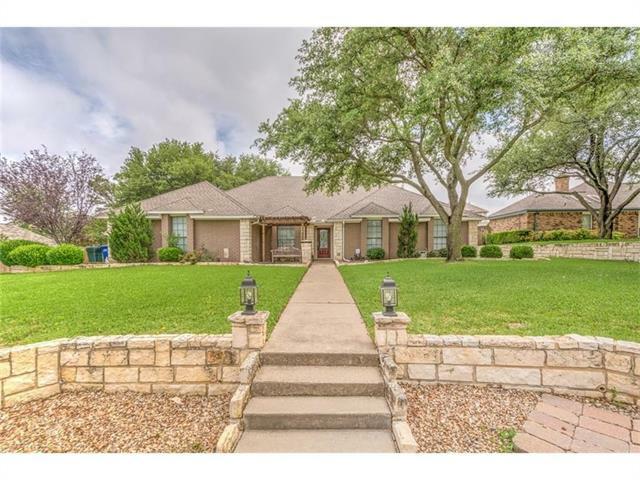 Back yard has covered patio, pool, mature trees, plenty of grass and pool house."